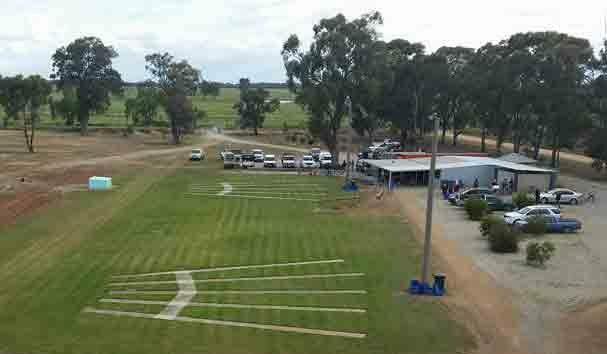 Held over the June long weekend, the 3-day event starts in Bar-rock, day 2 is at Pinegrove with the final day being held at Echuca/Moama. Check out Echuca Moama Field and Game for details on this competition. Held on Sunday, May 6th. For more information on this event see Nuumurkah Shepparton Clay Target Club where the competition is going to be held. Both these events are a lot of fun and it’s a pleasure being able to support them. Naturally, Spartan Global would love to see you there!